Telephone, third party (checks, drafts and debit card transactions) and pre-authorized transfers are limited to six per month. Two free teller counter withdrawals per month; additional withdrawal is $1. 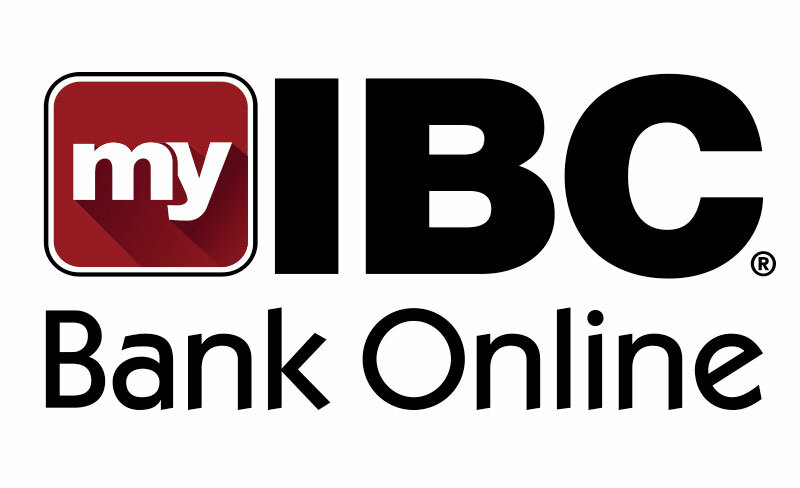 Unlimited IBC ATM transactions. 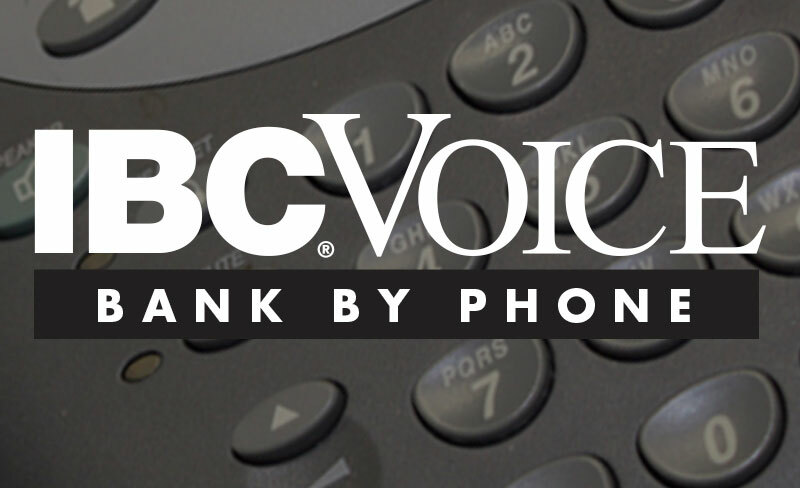 Pre-authorized transfers include, but are not limited to transfers processed through IBC Voice, IBC Bank Online or Overdraft Transfer Protection. If transaction limits are exceeded on more than an occasional basis, the account type may be changed or the account may be closed. Bank from anywhere and anytime. Check your balance and make transfers.